Big Bang's Seungri rumored to be dating non-celebrity! Big Bang's Seungri is rumored to be in a relationship. 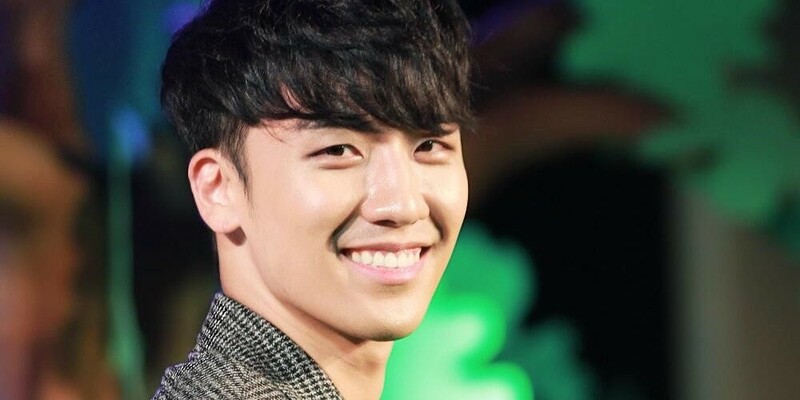 According to reports on June 15, an insider revealed, "Big Bang's Seungri is currently dating a non-celebrity. It's an open secret among broadcast insiders." Rumors say Seungri's reported girlfriend is an office worker whose looks stand up to any female celebrity. So far, YG Entertainment�has simply stated, "We're checking to see if there's any truth to the rumors."